June, 2016 - The fine Grind's 11th birthday bash! 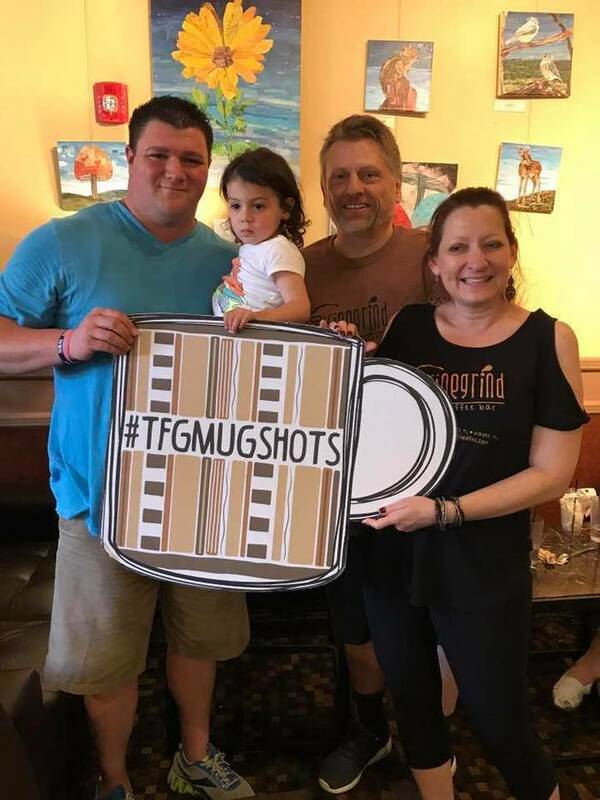 Rhonda and Jon Mallek, owners of The Fine Grind Coffee Bar, located on 101 Newark Pompton Turnpike, saw their business recently filmed for the reality program "What Would You Do?" hosted by John Quinones. Pictured are the Malleks and John Quinones. 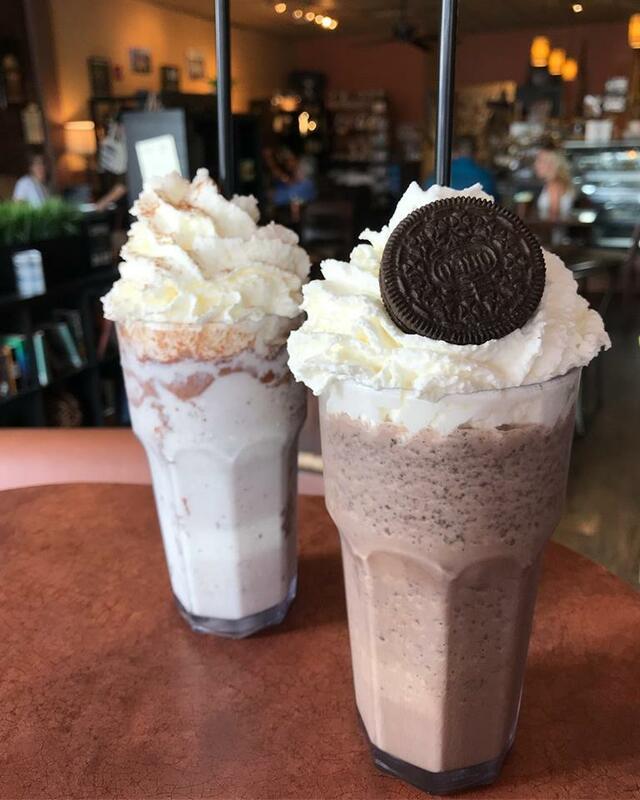 The owners of a coffee shop that had gained a following in Little Falls, N.J., stepped up the competition when another Starbucks opened in the area.